Wondering if you should finally take the plunge on that start-up idea? Wishing you could give wings to that entrepreneurial dream? Wondering how to get started on the first big leap? 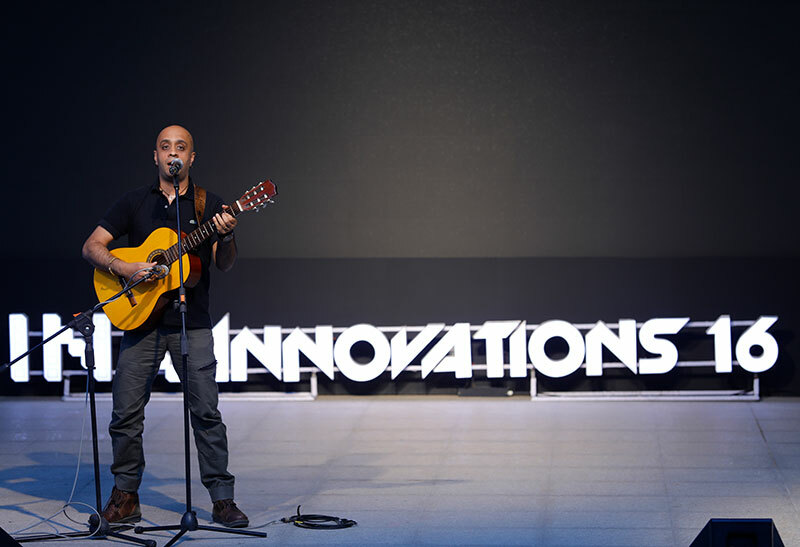 Seeking some inspiration to kick-start your innovative ideas? 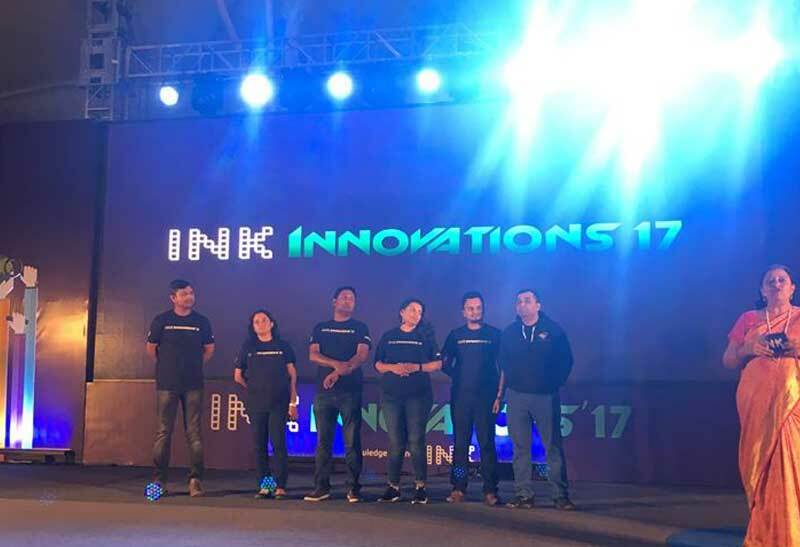 Well, INK Innovations is right here to address all your entrepreneurial queries. So all you wannapreneurs, young entrepreneurs and professionals out there looking for a new professional direction, here’s a never before opportunity! 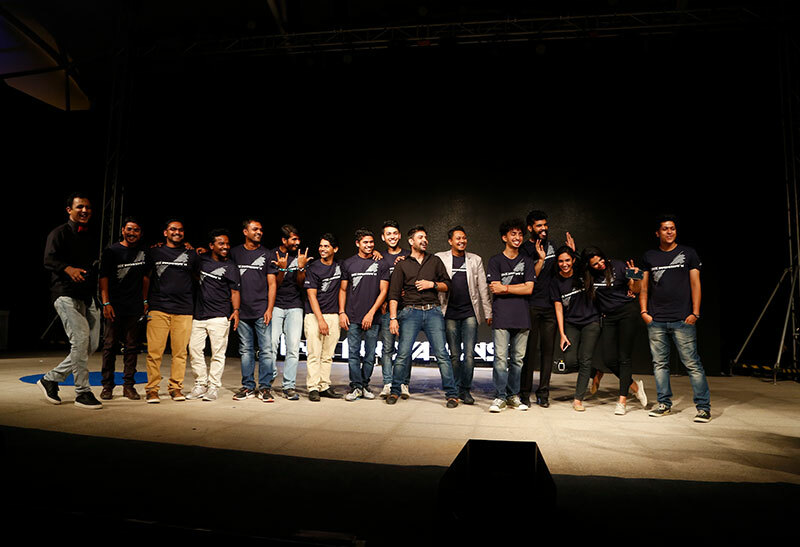 It’s a platform where innovative minds who chose a new path share their success journey. 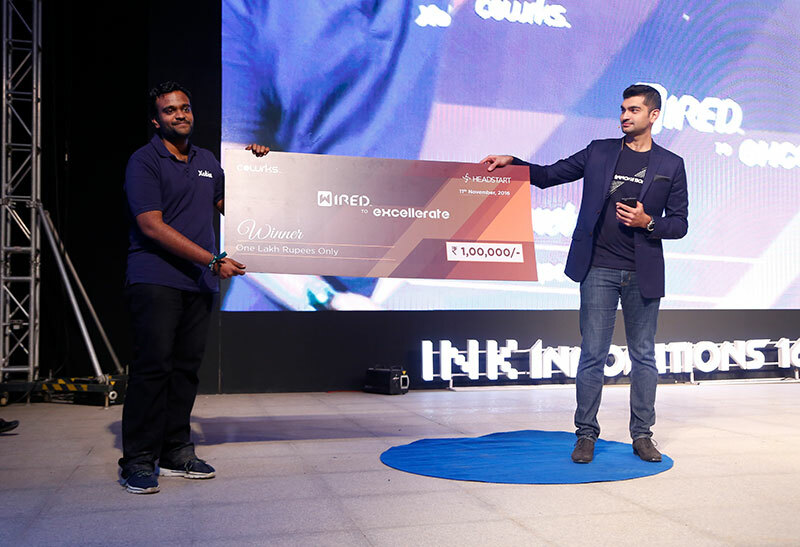 Indeed, INK Innovations is where successful entrepreneurs share their experience, their challenges and milestones, as their ideas have transformed into tangible products and services. So be there! 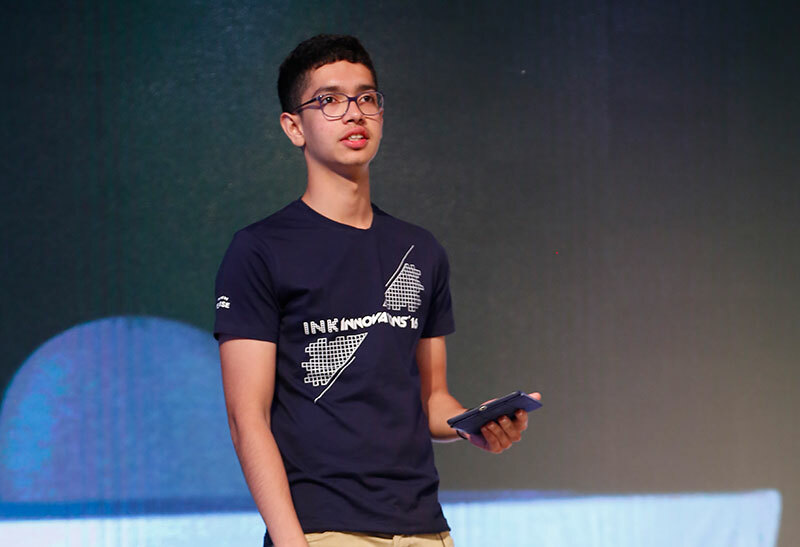 The speakers at INK Innovations are young, dynamic and enterprising. 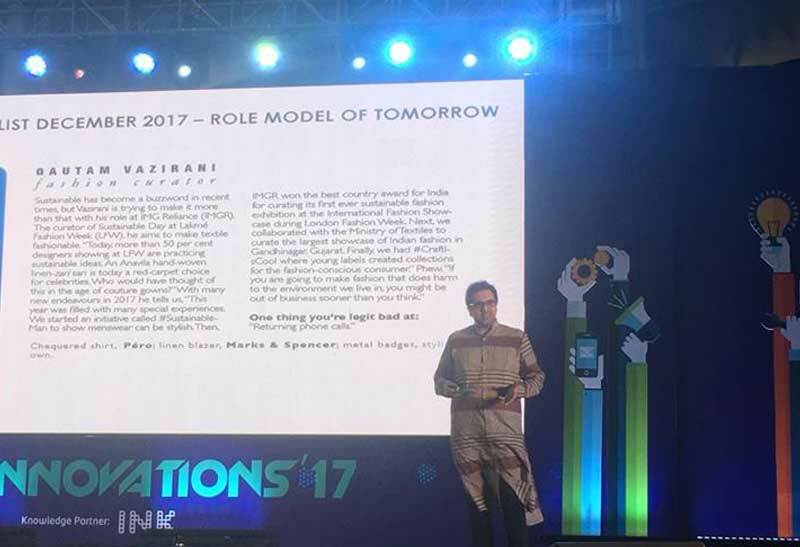 They are people from diverse backgrounds, trail-blazers who combined their professional aspirations with a zeal to make a difference to the community or society at large. They will all take you through their extraordinary journey and make you realize that it just takes passion, hard work and self-belief to convert dreams into reality. A seasoned leader, with over 22 years of experience, Irina has worked hard in enhancing execution excellence in business scenarios. A successful entrepreneur, with over 16 years of experience, Ms. Ritu Soni is working towards delivering the right solution to healthcare in India. 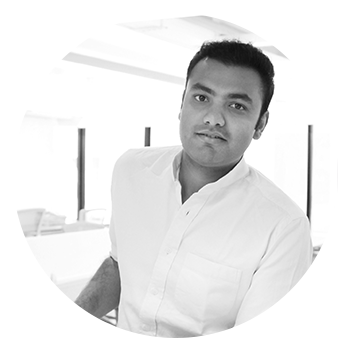 Alok Shetty is the first, and also the youngest, architect to win the prestigious title of ‘Young Global Leader’ by the World Economic Forum. 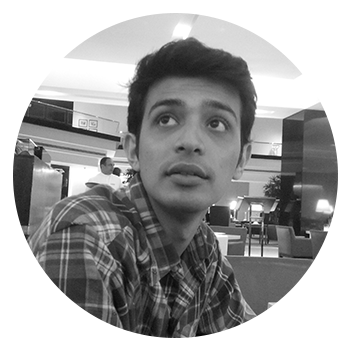 With a degree in architectural design, Shetty aims to utilize his skills towards introducing unique means to enhance and improve the quality of life in the growing economy. 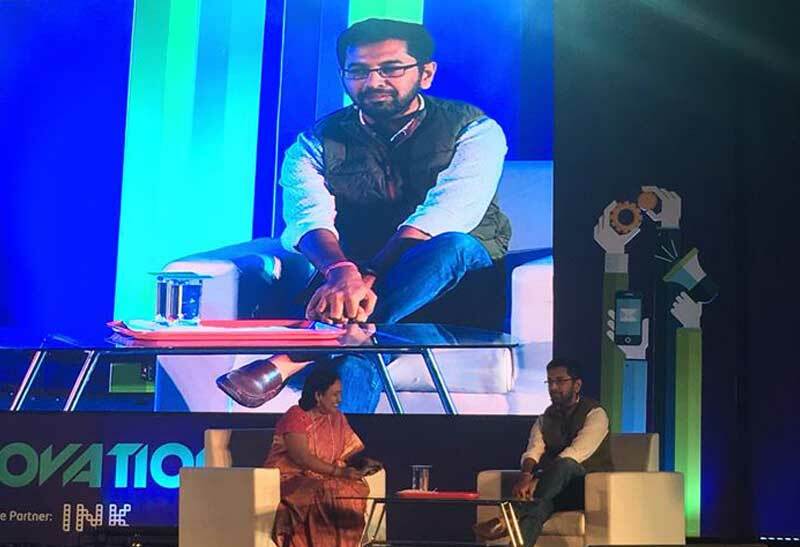 He has been the recipient of many accolades such as ‘International Next Generation Leaders’ in Time (2014), ‘Under 30 List of Young Achievers’ (2016) in Forbes India and ‘India’s Future Leaders’ (2013) in National Geographic Magazine. He delivered an address at the APEC Summit with popular world leaders, President Barack Obama, Shinzo Abe and several other global figures. 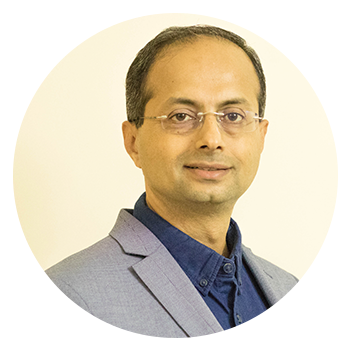 He is currently the Principal Architect in Bhumiputra Architecture which is one of the finest internationally-acclaimed architecture and design firms in Bangalore. Dr. Rajalakshmi is a well-known name in the field of dentistry. Her near-fatal accident in 2007 didn’t stop her from achieving her goals; instead she resolved to push harder to create new opportunities. She is the perfect example of how struggles and hardships can be transformed into strengths, which she showcased when she hosted a wheelchair pageant. 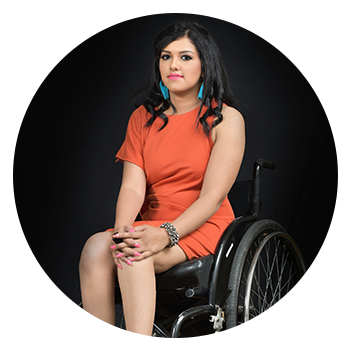 In 2014, she won the title of Miss Wheelchair India and in 2017, she was assigned the role of being the ambassador for the same event. Having overcome her own hardships, she continues to extend a helping hand to similar individuals so that they can live an enriching life and understand their rights. 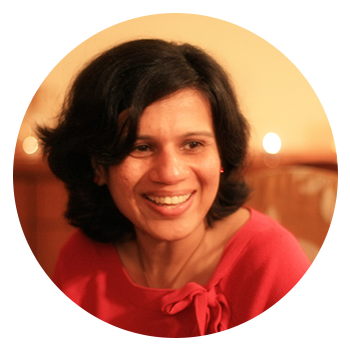 She has conducted many talk events in schools and popular corporate companies such as Google, Infosys, and many others. Dr. Rajalakshmi is a victorious warrior. A seasoned leader, with over 22 years of experience, Irina has worked hard in enhancing execution excellence in business scenarios. During her work roles in Microsoft, she served in various leadership roles such as sales, strategy and business management in the Enterprise segment and Education vertical. She even went on to manage Cloud adoption and digital transformation for OFFICE 365, Windows, and security of other devices. Her brilliant approach towards team building and leadership portray her passion for creating an enabling positive work environment. For the roles she has played with such aplomb and grace, Microsoft awarded her the ‘Inspirational Women’s Award’. Apart from her corporate life, she works with a women’s entrepreneur group called ‘Sonderconnect’ and Microsoft Accelerator. Her community outreach also extends through her support towards child education and start-up ecosystems. 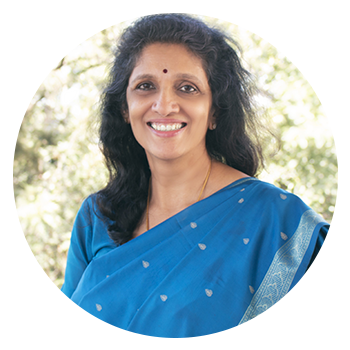 With three decades of experience in the field of healthcare, consulting, technology, outsourcing, education and e-commerce, Ms. Meena Ganesh is one of the most renowned business leaders and successful entrepreneurs India has. Ms. Meena’s role has been displayed across various well-known business names such as Growthstory, BigBasket, Bluestone, IIM Calcutta, and many others. Bagging prestigious awards such as ‘Most Powerful Women in Business’ (2015-2018) and ‘Health Entrepreneur of the Year’ (2016), she has broken every glass ceiling through her work achievements. She is also an essential member of the Confederation of Indian Industry in the Innovation and Entrepreneurship Council and the Healthcare Council. During her service in the business world, she also worked for hi-tech companies like Microsoft and Tesco, where she initiated the growth of the organization and at the same time, introduced significant changes. 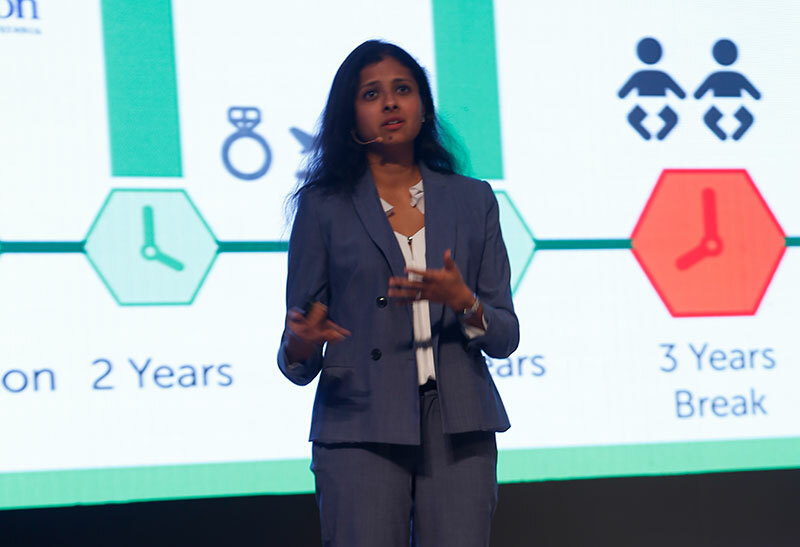 A successful entrepreneur, with over 16 years of experience, Ms. Ritu Soni is working towards delivering the right solution to healthcare in India. Her journey began from being a radio jockey in Red FM and Radio One. She then went on to create brilliant advertising campaigns such as the popular Airtel jingle, ‘Har Ek Friend Zaroori Hota Hai’. And subsequently, she created her very own startup, Obino. Obino was created to construe the struggle of weight loss and important health precautions for the fast moving era. 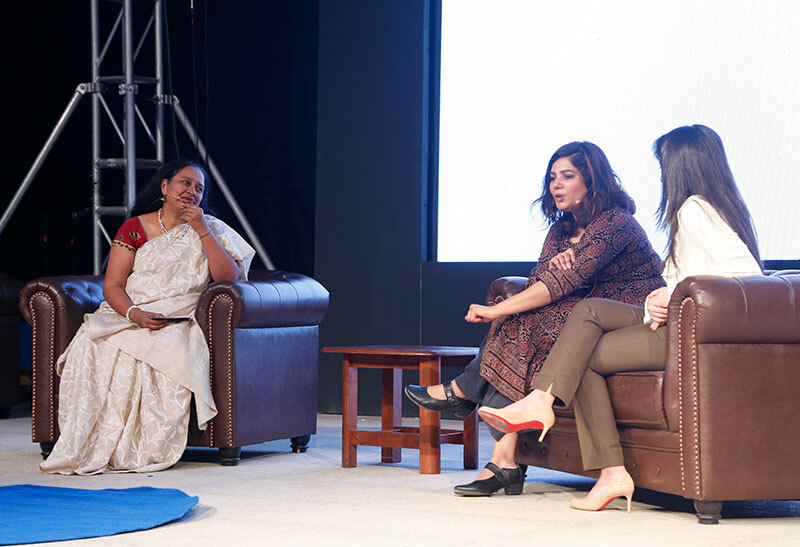 Given her understanding of the consumer market, her initiatives are aimed at enhancing the health of individuals residing in India and overseas. She has served on many motivational platforms and startups, and continues to provide assistance to TiE and many Google related startup forums to speak more about the ecosystem. 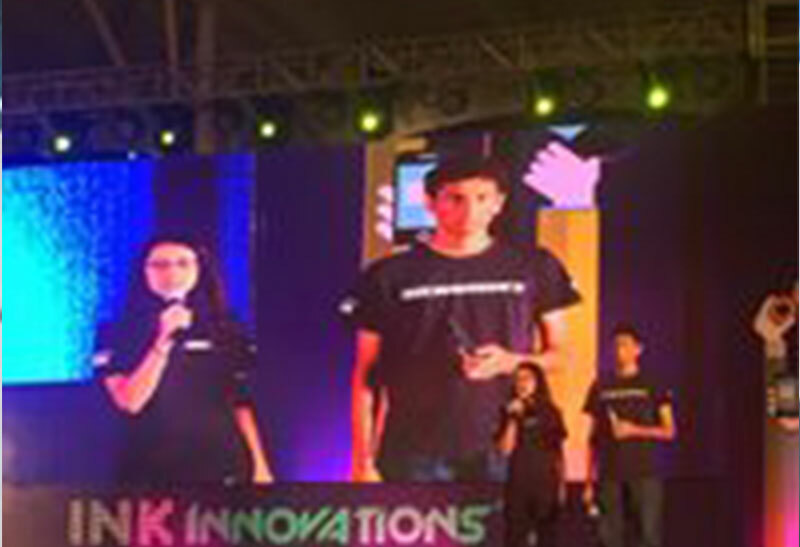 Zain Memon is a millennial based out of Mumbai and Goa who is implementing his unique ideas and concepts into reality. 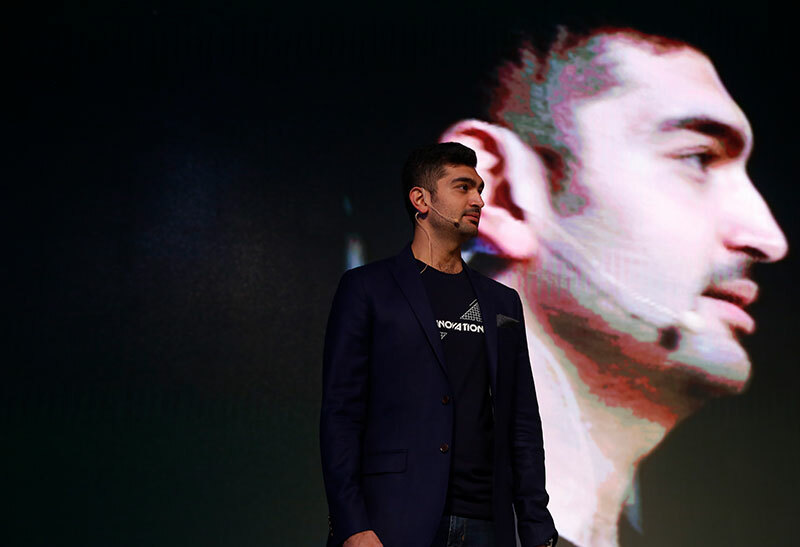 A storyteller, media tech enthusiast, and media producer, Mr. Zain has created distinctive platforms which are popular and trendy today, such as creating India’s first ‘virtual reality’ and India’s first ‘open source film project’. 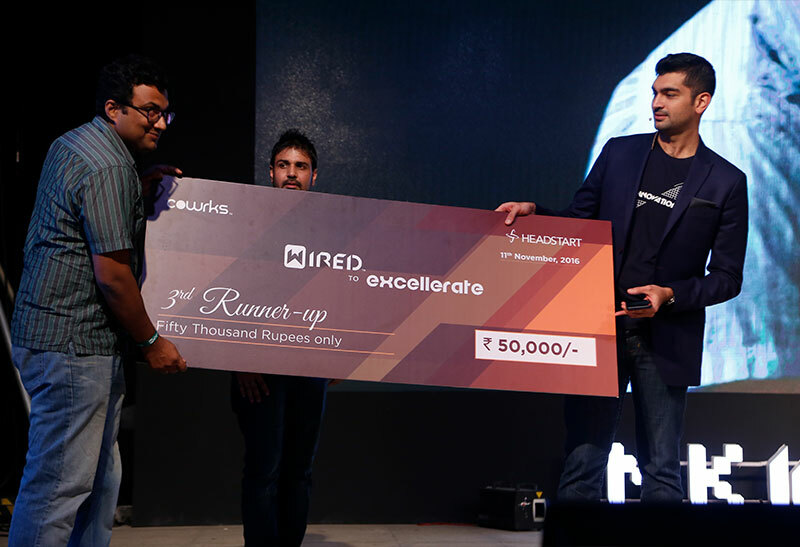 At a rather young age, he successfully ran India’s first crowdfunding campaign for a documentary. 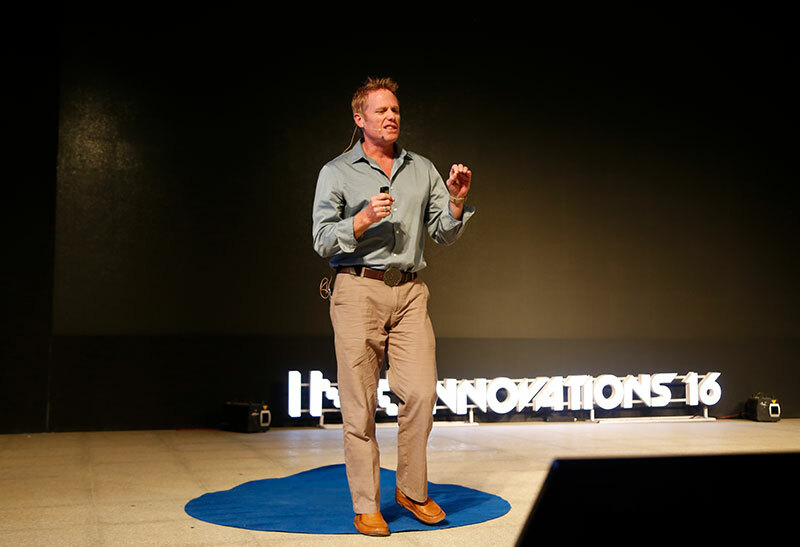 His capabilities in numerous fields such as technology, storytelling, narrative design, and game designs allow him to deliver brilliant outcomes. Zain is currently working towards the creation of Shasn, a board game with a political strategy. 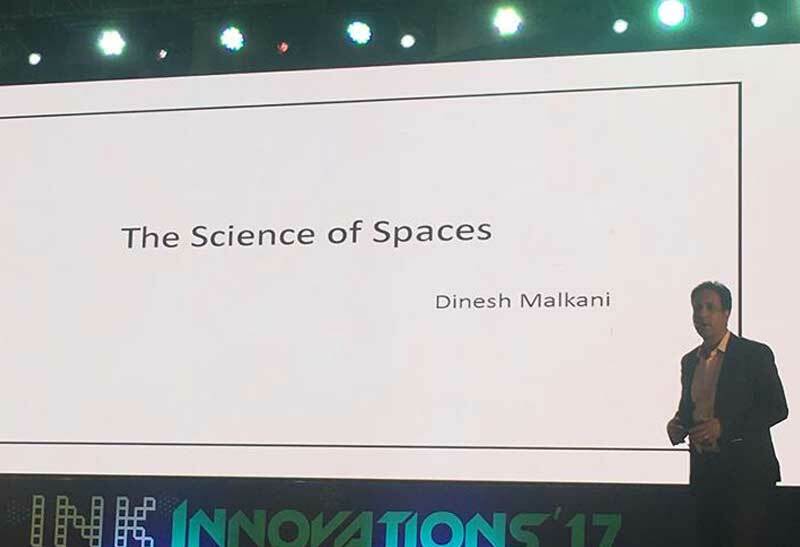 He is also the co-founder of ‘Memesys Culture Lab’ which is a cinema and media studio illustrating science, philosophy and culture-specific topics. Billion’ consumers at the intersection of technology, design, and business. Mr. Nataraj is currently on working towards affordable and agile healthcare which could solve the crucial problems of affordability, accessibility, and consistency. The best way to describe Ms. Lakshmi Pratury is by calling her as a one women army. Holding several roles under her hat such as a business leader, entrepreneur, curator, speaker, and venture capitalist, she truly defines what an impactful woman she is. 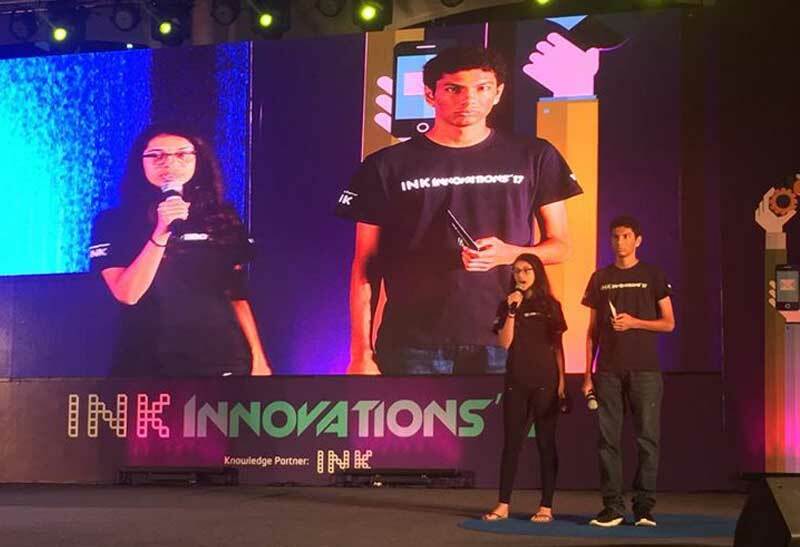 Her role in community building and her interest in technology innovations led her to create INK as a platform to learn and grow with a diversified corporate crowd. She is an MBA holder, attended IIT Mumbai and is a gold medalist in UG Program in Mathematics, Ms. Lakshmi academics have soared higher. 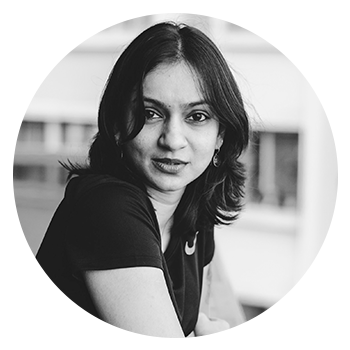 She has worked in prestigious companies such as a leading technology company in the USA (Intel), a non-profit organization (American India Foundation) and as a venture capitalist (Global Catalyst Partners). 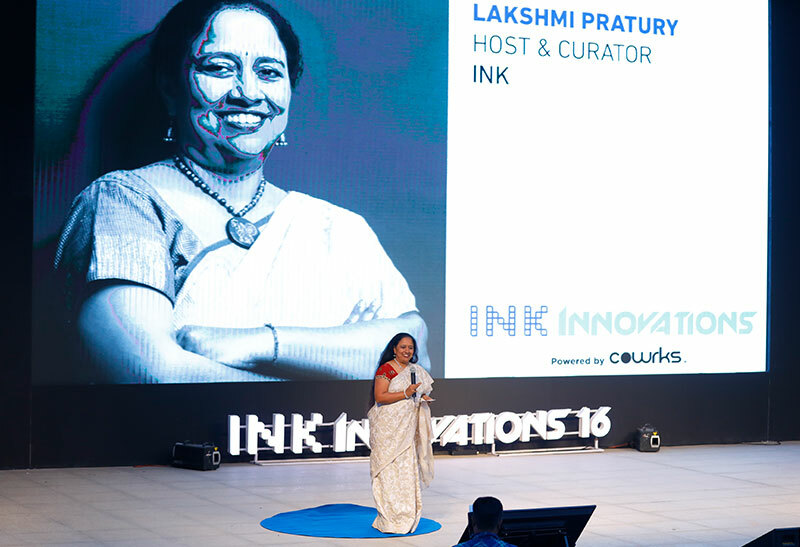 Ms. Lakshmi has bagged several awards few being, ‘Inspiration Icon’ (2015) and ‘ Women to watch in Asia’ by Forbes. She has charmed her audiences in various significant platforms such as TED, DLD, Wired, C2MTL and has hosted the INK events in Asia 8 times. 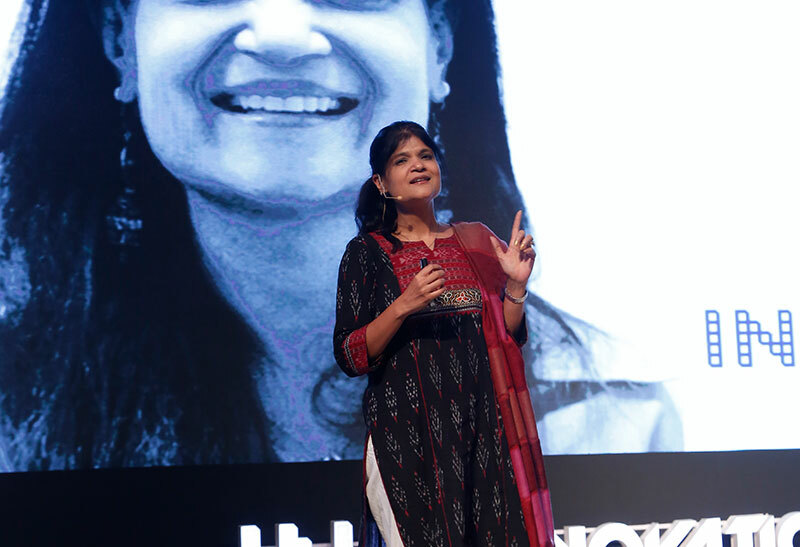 Her power of storytelling helped her to convert Intel in a leading computing industry. 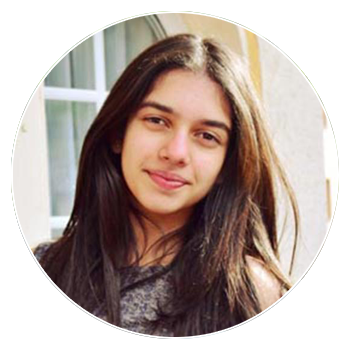 Her work is also published in leading article channels such as the Mint, San Jose Mercury and San Fransico Chronicle. 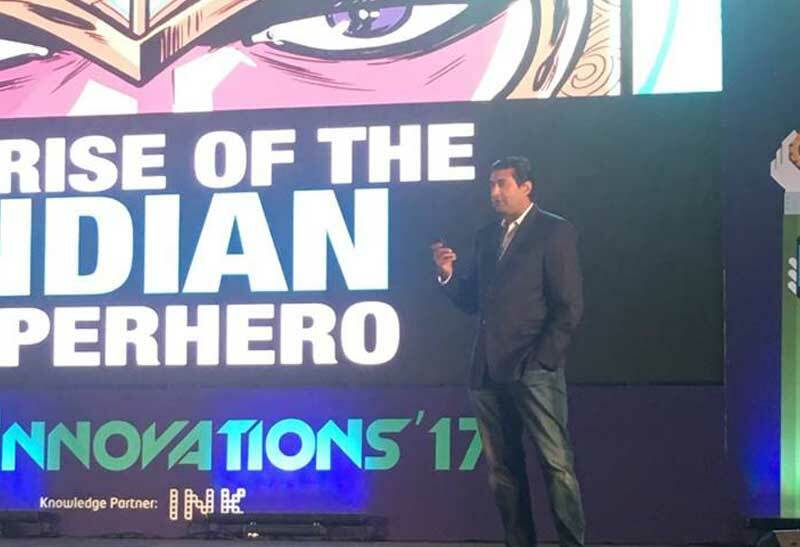 Nruthya Madappa is the Managing Partner of The CoWrks Foundry – a rigorous accelerator for early-stage Indian startups, that brings together academia, industry and government. 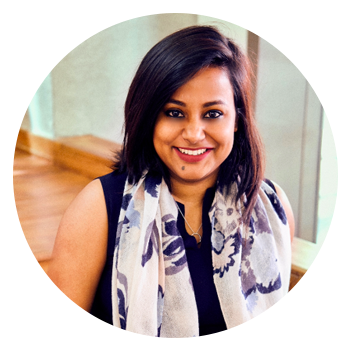 Nruthya is passionate about investing in diverse, tough founding teams, and transforming their growth through targeted, operational coaching and industry-specific curriculum. She ventured into the entrepreneurial space very early in her career - while studying electrical engineering at Stanford University, Nruthyadesigned several products and conducted research with startups and labs in the ecosystem. 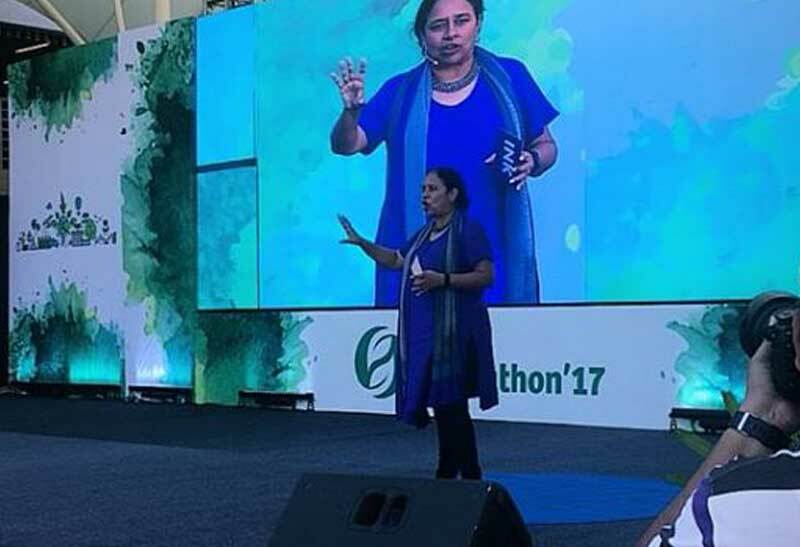 As a researcher, she worked across diverse fields including building beta particle detectors that served as payloads for weather satellites and lab on chip devices designed to enable healthcare and point of care testing access in rural India. Over a career spanning 10 years leading for-profit and nonprofit ventures, such as NetApp, TeachAIDS, Keystone Strategy, Cuemath and more, she has led global teams across tech, healthcare, education, economic policy, and finance. 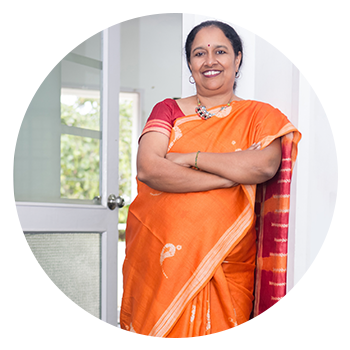 Nruthya holds BS and MS degrees in Electrical Engineering from Stanford University and an MBA from Harvard Business School. Shilpa is Indo-American vocalist and performer with a versatile musical background in Hindustani, Western, Sufi and Chorale music. 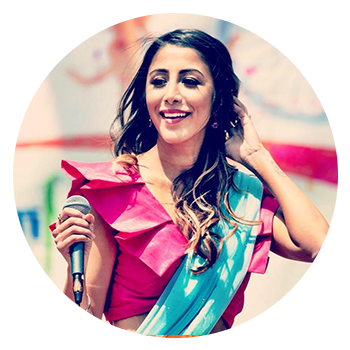 She has performed across the world and with celebrity artists such as Bappi Lahiri, Arjun Kanungo, Mickey Singh to name a few, on stage and on television, and has some exciting original songs to her credit, (Bombay nights, available on Youtube). Lately, she has been performing and making music with her band Sufi Funk, a musical trio that blends Sufi, jazz and r&b styles and is based out of San Francisco. She also loves to perform and collaborates with other exciting artists. For this event, she will be performing with the talented Auzie from Mumbai. 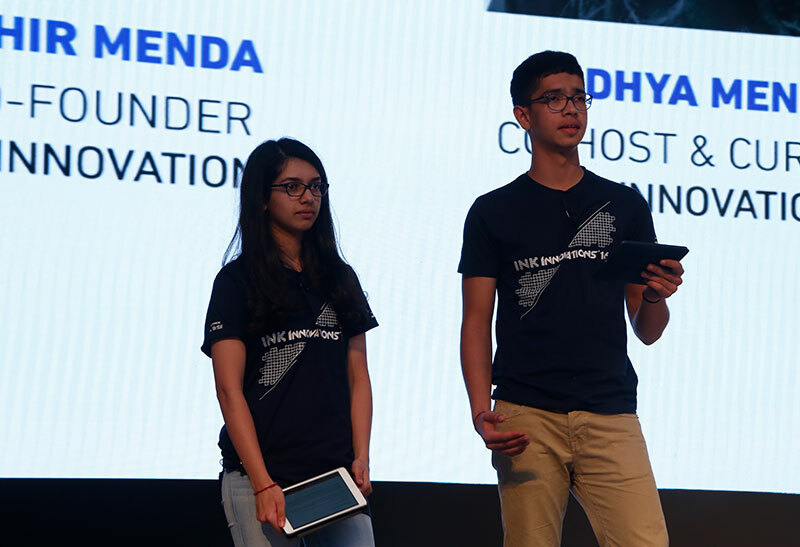 An environmentalist at heart, Adhya Menda’s vision for ushering in an era of change is driven by a unique outlook towards creating social impact and a desire to learn, enlighten and inspire. 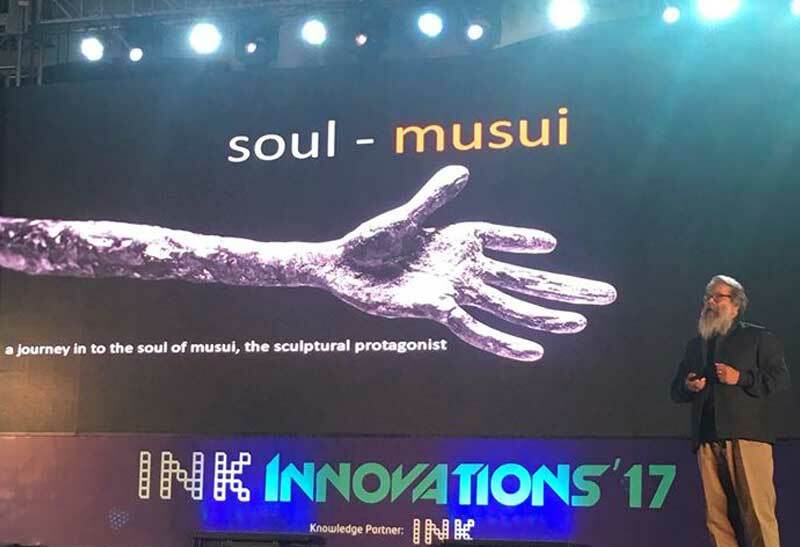 This unwavering passion has enabled her to collaborate with INK, giving rise to INK Innovations, an event that brings together renowned thought leaders from different fields to facilitate engaging discussions about their extraordinary experiences. 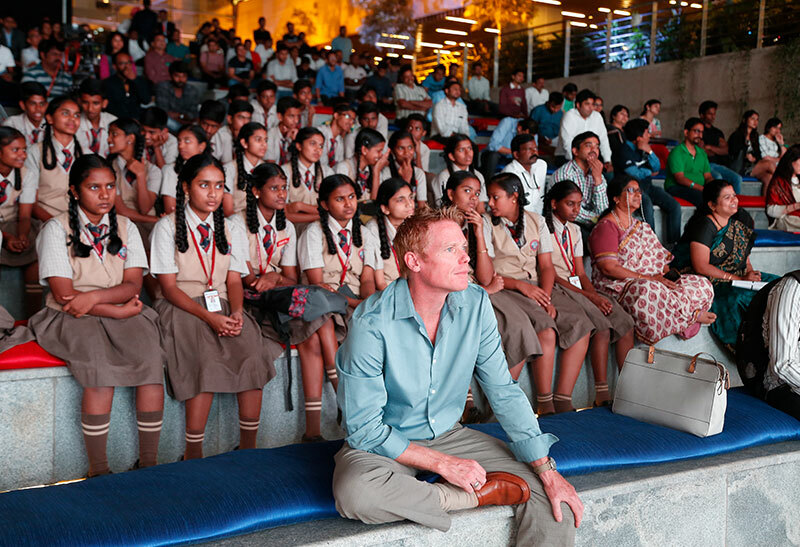 The essence of Adhya’s pioneering vision can be seen in WeRise, a social enterprise revolving around sustainable communities. With housing shortages affecting a large percentage of the marginalized population of India, the need for sustainable housing grows more urgent with every passing day. To address this growing concern, the initiative focuses on individuals who have land, but cannot afford to build homes, often falling beyond the realm of organized finance. Built on a sustainable model based on five pillars - Technological Empowerment, Financial Inclusion, Sweat Equity, Sustainability and Communities, WeRise has a simple, yet impactful philosophy – Build. Inspire. Educate. The goal is to Build sustainable social communities through the use of green technology, financial education and a distinctive associated development method. 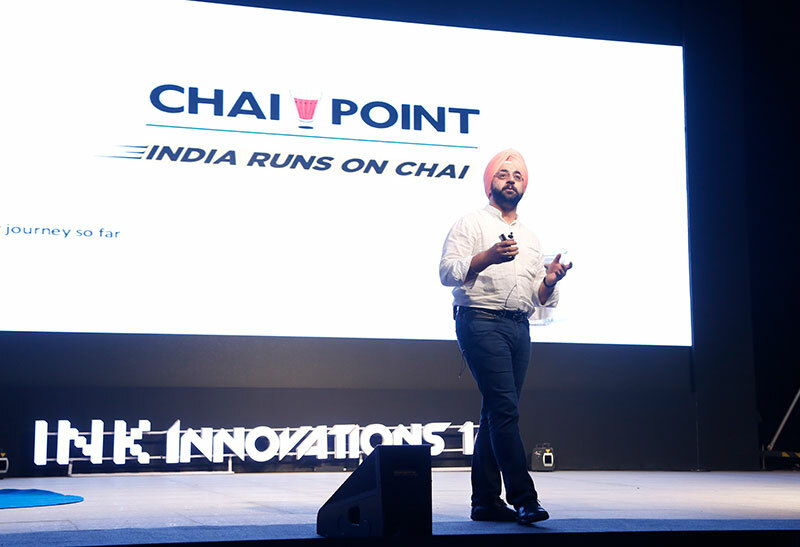 Inspire individuals to think beyond the norms and encourage an entrepreneurial outlook, through projects where new innovations can be implemented and platforms where ground-breaking ideas can be shared and discussed, thus unlocking exciting perspectives. 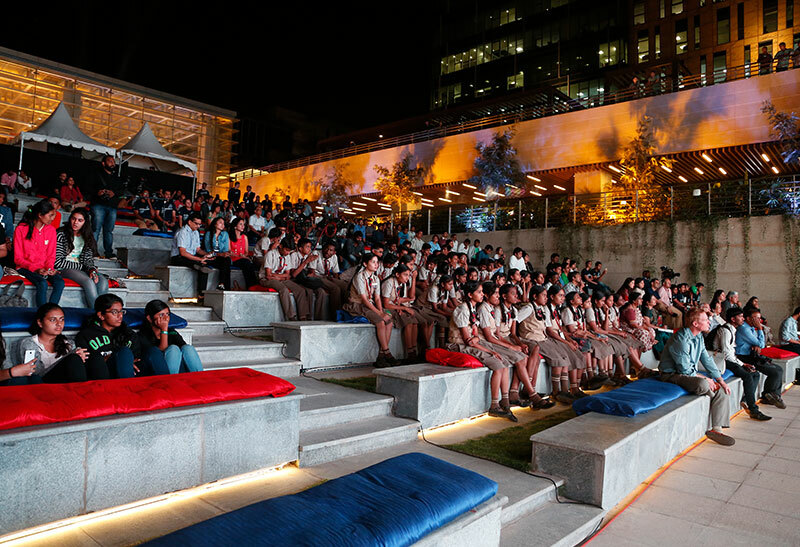 Educate young minds to fulfil their aspirations of being at the forefront of the sustainability movement and enlighten individual house owners about green practices that will pave the way towards a sustainable way of life. 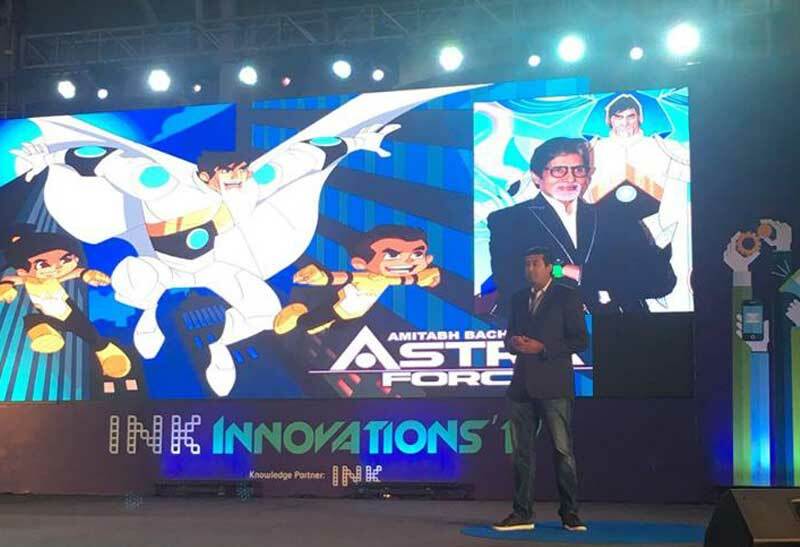 Extending this philosophy into diverse aspects, INK Innovations presents the ideal setting for spreading awareness on a wide array of sustainable topics, marking the beginning of a journey towards a new paradigm and unexplored possibilities. 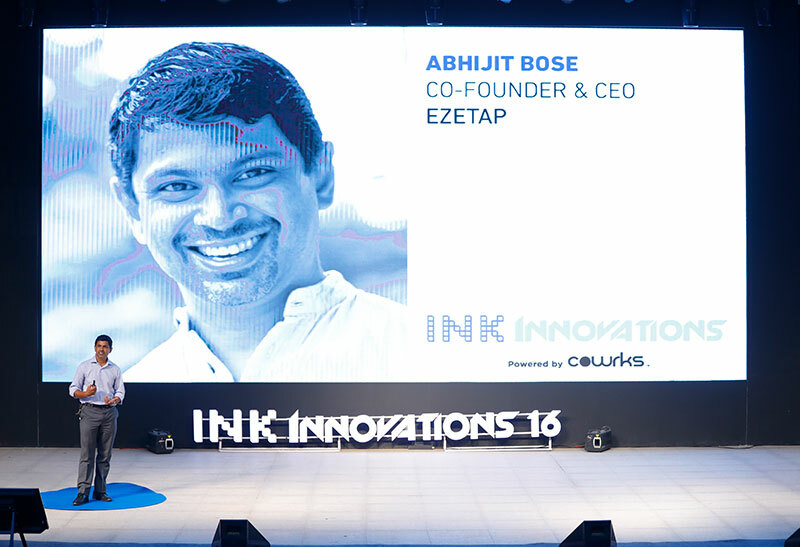 "INK is India’s foremost platform for the exchange of cutting-edge ideas and inspiring stories. 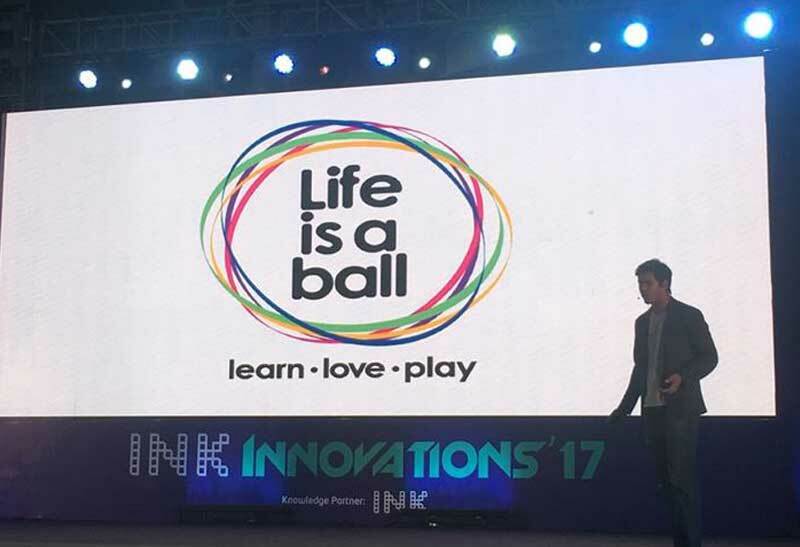 Known for the annual INK Conference, INK Asia, INK Salons, INK INNOVATIONS and programs such as INK Fellows and INK Makers, we are a community that accelerates the journeys of game changers. We strive to be a springboard that enables the launch of ideas, ultimately resulting in creative action. 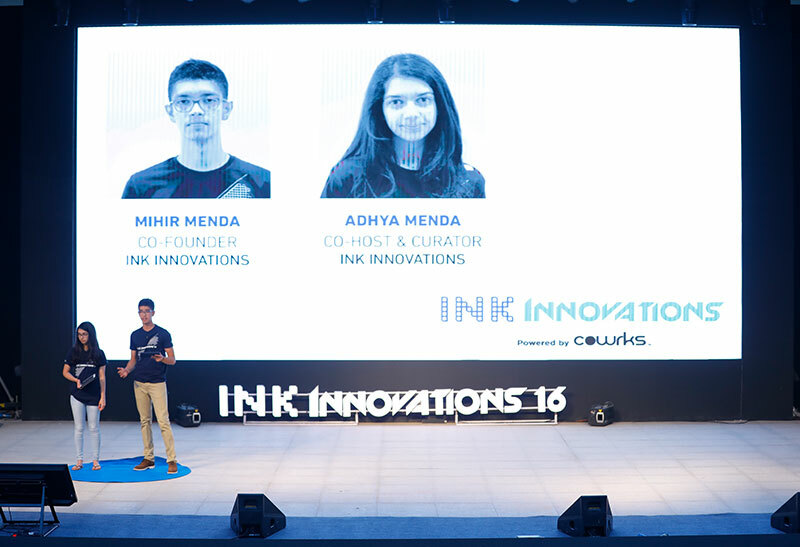 Acting as an accelerator for ideas and individuals, the INK network brings together people through different, impact-driven programs and engaging events to help turn ideas into reality. Our vision is one of global conversation and action among cultures, economies, and great thinkers." For Charles Ma, ‘Bharatnatyam’, a classical dance style, is his true calling. He believes that neither religion, race nor colour can persuade the intrinsic form of any dance. With 15 years of professional experience, Charles has proven that elegance doesn’t always have to define women. Men too can carry the right grace while performing. He even defeated the narrow minds of people who discouraged him by telling him that he could never perform Bharatanatyam the right way. His striking performances are still fresh in the minds of the people. 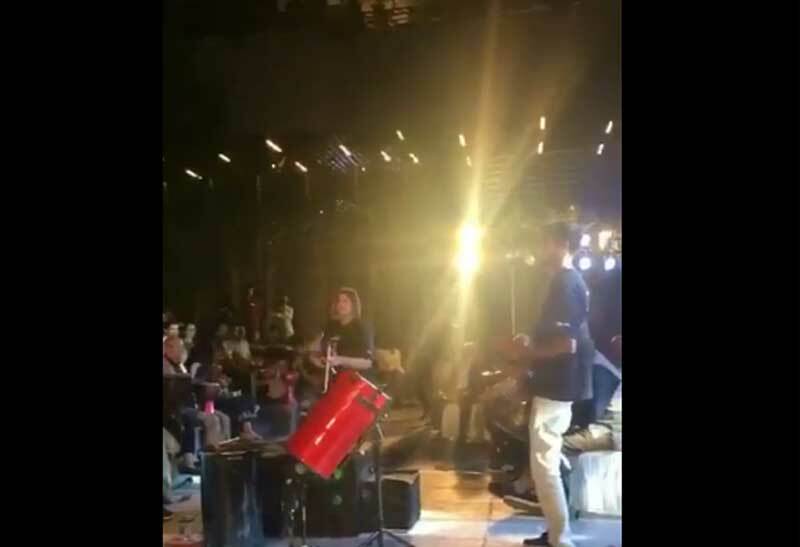 His first show was at ‘Saarang’ in IIT Chennai’s cultural festival. Today, he is a teacher to many students who wish to follow in his footsteps. 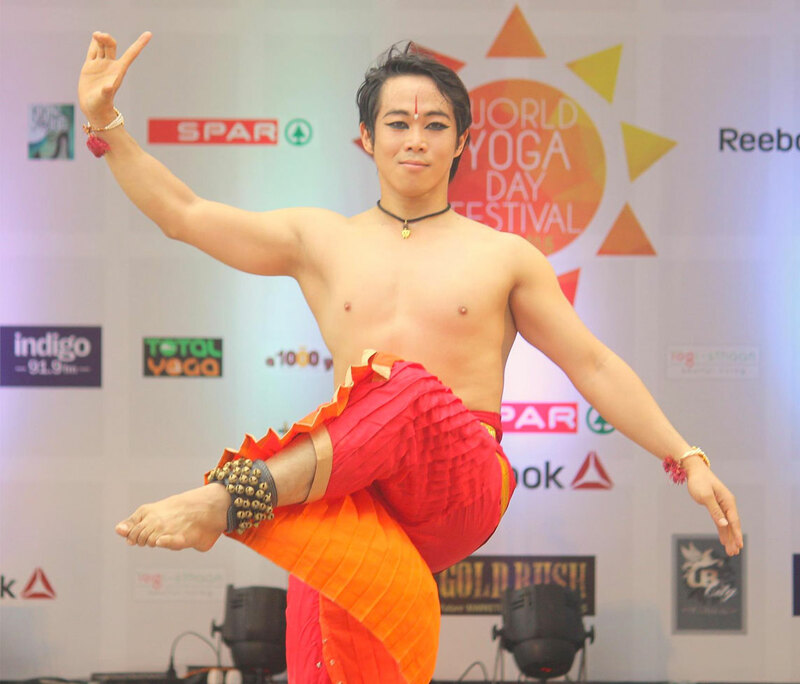 For Charles, ‘Bharatnatyam’ isn’t just a dance form; it has transformed him into a better being, physically and spiritually. I invite you all to witness his magical exposition. 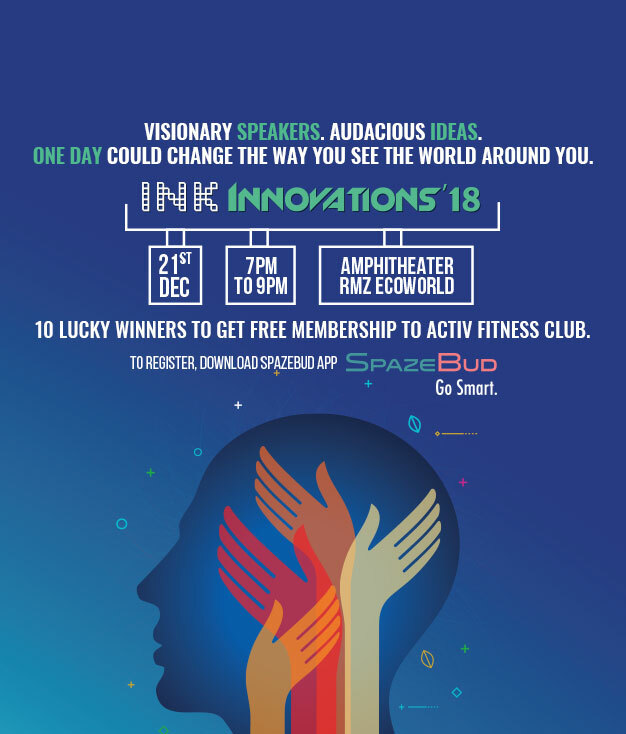 Interested in participating in INK Innovations? Please enter your details to register. Here’s a short recap of last years’ events with a glimpse into some of the talks, performances, interviews, and interactions given by eminent speakers and members of our board that have enlightened and empowered wannapreneurs and young entrepreneurs with renewed confidence and vision. © 2018 - INK Innovations. All rights reserved.